Save BHD 3.98 (20%) – Earn 15 Shukrans What is Shukran? Shukran is the Landmark Group’s award-winning loyalty programme in the Middle East, which allows you to earn Shukrans when you shop any of our brands. 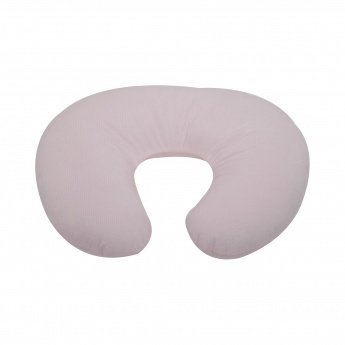 Your baby will stay comfortable and relaxed while you feed her using this nursing pillow. Featuring a lovely shape and design, this pillow will lend appropriate support.